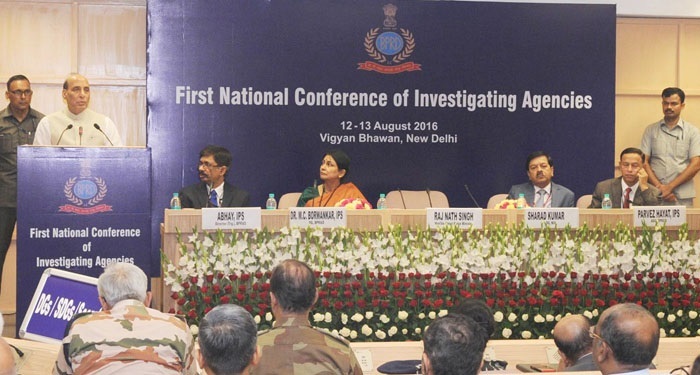 Union Home Minister Shri Rajnath Singh inaugurated the first National Conference of investigating agencies on 12th August in Delhi. 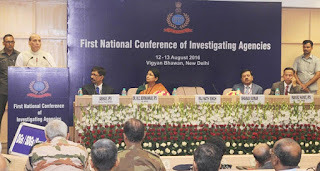 The two-day conference is being organised by the Bureau of Police Research and Development (BPR&D) in coordination with National Investigation Agency (NIA). Addressing on the occasion, Shri Rajnath Singh said that investigation agencies are facing many challenges in the investigation of traditional and modern crimes. He said that this conference is an opportunity to discuss these challenges and ways to overcome them. He expressed hope that this conference will discuss ways to improve quality of investigation especially for economic and organized crimes and related legal issues. 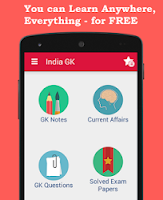 The Home Minister said that the crime is an act which is committed by persons with perverted mind or in adverse circumstances. He emphasised whatever the circumstances under which a crime is committed, crime cannot be accepted as legitimate by any civilized society. He said that crime control has basically two dimensions: prevention and detection. Prevention is the best remedy since crime is nipped in the bud. However once the crime is committed, quality of investigation is the foundation on which detection is based, he added. Shri Rajnath Singh said that as per the National Crime Records Bureau, the conviction rate of the crimes is very low, that is why Quality of investigation is crucial in ensuring justice for the victims and punishment for the offender. He said that our thrust should be on improving investigation at police station level. Apart from the quality of investigation at police station level, we also have to ensure proper courtesy to the victims and witnesses, he emphasized. He said that convenience of victims and witnesses must be taken into account when calling them for investigation. He also said that the victims should be kept informed about the progress of investigation from time to time.